In order to transfer your current mobile number to CREDO Mobile, it’s important that you collect all the relevant information from your former mobile provider. 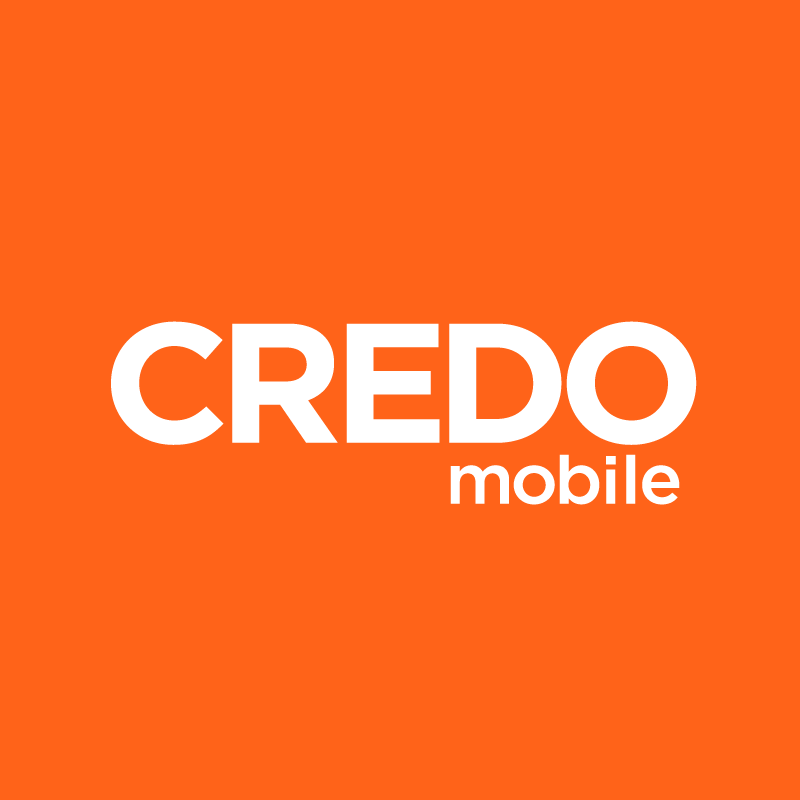 Be sure you do not cancel service with your former provider prior to activating CREDO Mobile service. Once you have all the details you need, it’s time to activate your device! If you run into trouble while you’re activating your device, we’re here to help, just contact us below.